The decision to euthanize a beloved pet can be one of the most difficult choices a family has to make. Whether your pet has been diagnosed with a terminal illness or they’re simply getting too old to walk and play like they used to, there are many factors to consider before saying goodbye to your pet. At 911 VETS®, we understand how difficult this process can be for the pet and the pet owner, which is why we offer in-home euthanasia services so you dog or cat can feel completely comfortable during their final moments with you. If you’re interested in scheduling in-home euthanasia for your pet, contact our veterinarians today. In-home pet euthanasia is a comfortable, stress-free way to say goodbye to your four legged friend. When you contact the certified veterinarians at 911 VETS® to schedule an appointment for in-home pet euthanasia, we’ll take the time to thoroughly discuss your pet’s medical history so we have a clear understanding of their health condition. Once we have determined a convenient time to come to your home or apartment, we’ll walk you through the sedation and euthanasia process and answer any questions you may have. As soon as your pet is comfortable and relaxed, we’ll administer a sedative to reduce any discomfort your pet may be feeling. We’ll then respectfully allow you and your family to spend quality time with your pet before administering the final sedative. When you work with our compassionate and loving veterinarians, you can rest assured that your pet will be handled with care during the in-home euthanasia process. 911 VETS® has helped thousands of pet owners peacefully transition their pets to the afterlife. When you contact our experienced veterinarians, we’ll customize the procedure to meet the specific needs of you and your family. If you’re interested in a private cremation, we will deliver your pet’s ashes to your home in a decorative urn as part of our euthanasia service, so you always have something to remember your pet by. 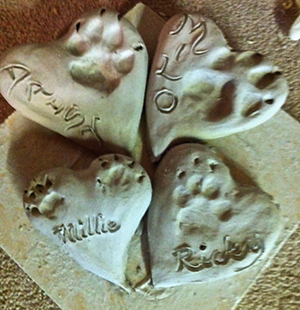 We also offer our pet euthanasia clients a free Heart Paw Print, specially created by our master veterinarian Dr. Steve Weinberg, if desired. 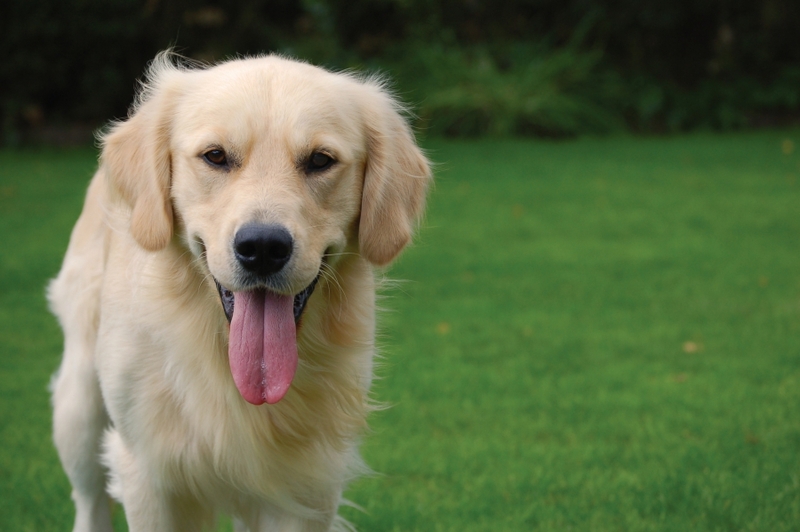 The caring and compassionate veterinary team at 911 VETS® is dedicated to your complete satisfaction. Whether you need in-home euthanasia, emergency transportation services or a veterinary consult, our professional veterinarians can help. Contact our mobile vet clinic today to schedule an appointment near Los Angeles.